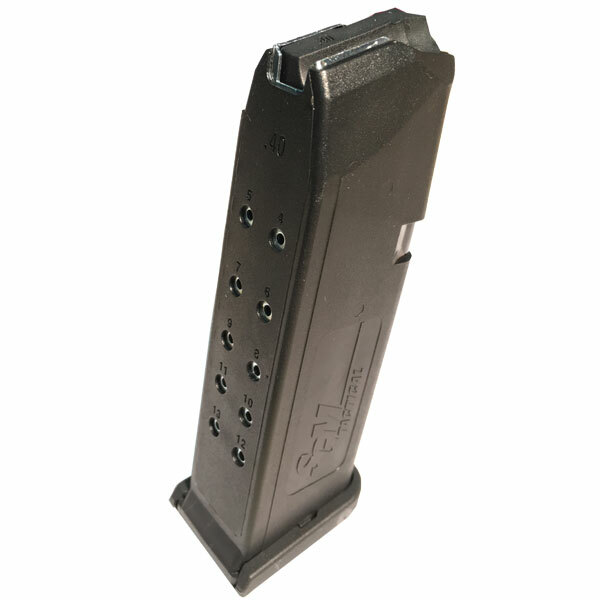 Designed especially for SGM Tactical's Rear Trunion. Slides onto trunion's picatinny rail for a comfortable fit to trigger. Removable bottom rubber cap for storage of batteries or other supplies. 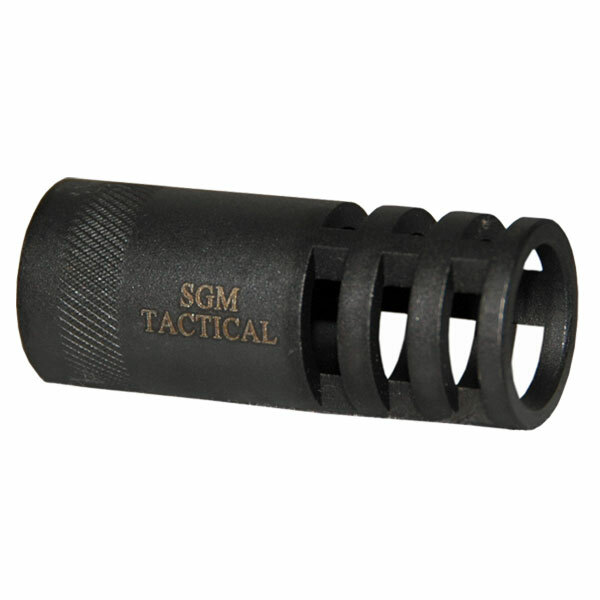 Designed especially for SGM Tactical’s Rear Trunion. Slides onto trunion’s picatinny rail for a comfortable fit to trigger. Removable bottom rubber cap for storage of batteries or other supplies.